Love cardio, but hate the impact of running or bouncy classes? Or maybe you are you looking to add intense calorie burning to your workout? We have a deal for you and you won’t sweat the price: one month of unlimited spin classes at Dew Coach Fitness for just $29! 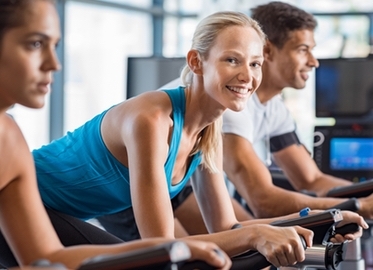 Indoor cycling is one of the best ways to burn calories, build muscle tone, and relieve stress. 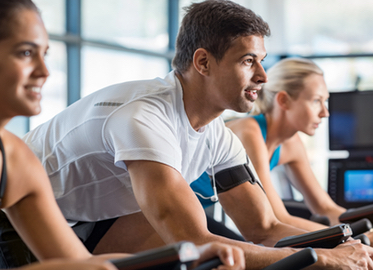 Classes at Dew Coach Fitness are small so that you can feed off the instructor’s energy. See you at spin class!